For some people shopping is all what makes them feel happy and fresh all the time. They keep on looking for one reason or another to buy some new stuff and look trendy by doing so. Keeping into view the dynamic nature of fashion trends one must keep his or her wardrobe updated so to wear the trendy stuff, thus look stylish and modish. To update your wardrobe you will surely need some guidance to refill it in an appropriate way. Stylesglamour is right here again for you guys to consult it for refilling your closets. 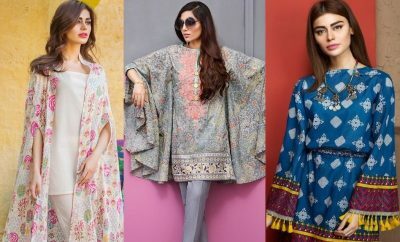 Whether you need to buy a simply elegant outfit or heavily embellished embroidered dresses, you can find all sorts of designer wear chic Eid suits here. 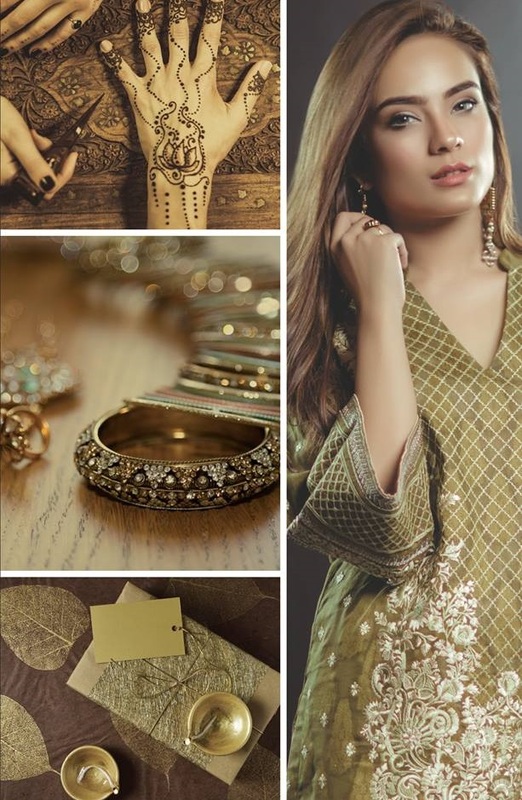 Coming towards the branded festive assortments let’s explore the Alkaram Festival Collection for Eid Al-fitr. 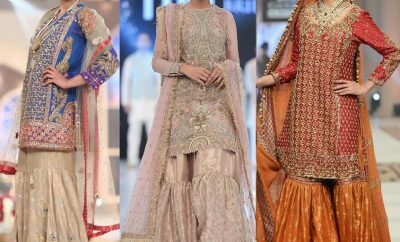 Now that the festival of Eid is ahead, you all must be looking for some cool and stylish festive dresses and beat your fellows by looking most prominent and dazzling on the upcoming occasion. 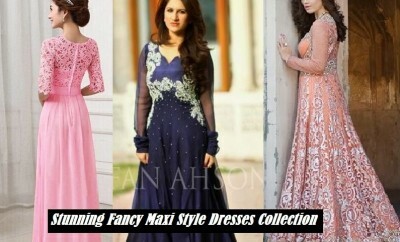 If you are among those ladies who keep on designing their festive dresses way before the moth of Ramadan starts, then you have surely landed on the best place where you will select the dresses at ease and comfortability with no hesitation. 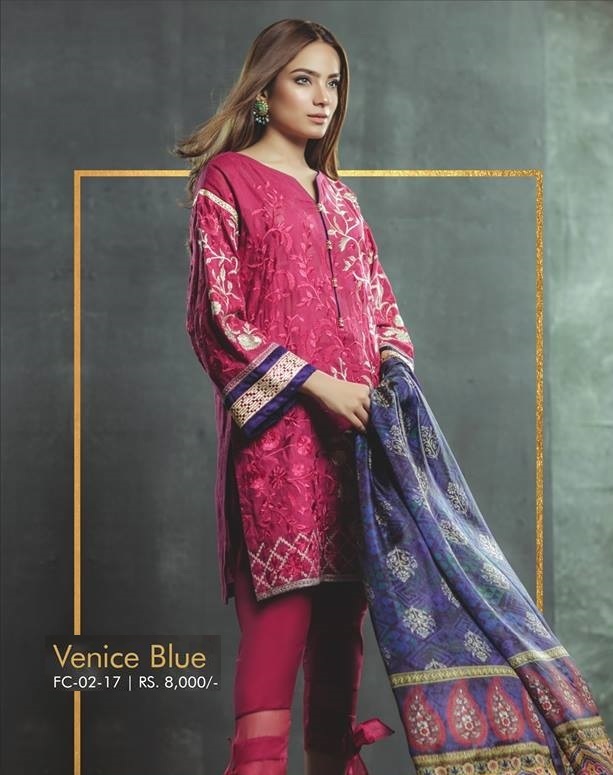 Alkaram is Pakistan’s leading clothing house dedicated to cater to men’s and women’s wear luxury clothing. This fashion brand stepped into the fashion market in 2011 with a new mission to introduce luxurious designs of dresses for men and women. Dealing in off-the-peg and unstitched garments for men and women Alkaram has a huge fan following and a reputation which is worth mentioning here. Alkaram was established to help customers experience the depth and creativity of textile designs. Here we are to throw some light on the very new and outclass Festive assortment by Alkaram Studio. 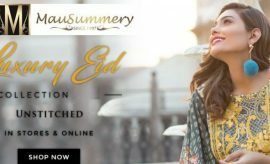 Alkaram Latest Eid Collection 2018 has just been launched for the upcoming festival. This spectacular assemblage has been adorned with such exclusive and striking designs that can simply blow one’s mind. 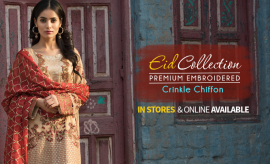 Beautifully ornamented embroidered classics in vibrant and traditional colors being complemented with chiffon dupattas are all holding a festive essence in them. 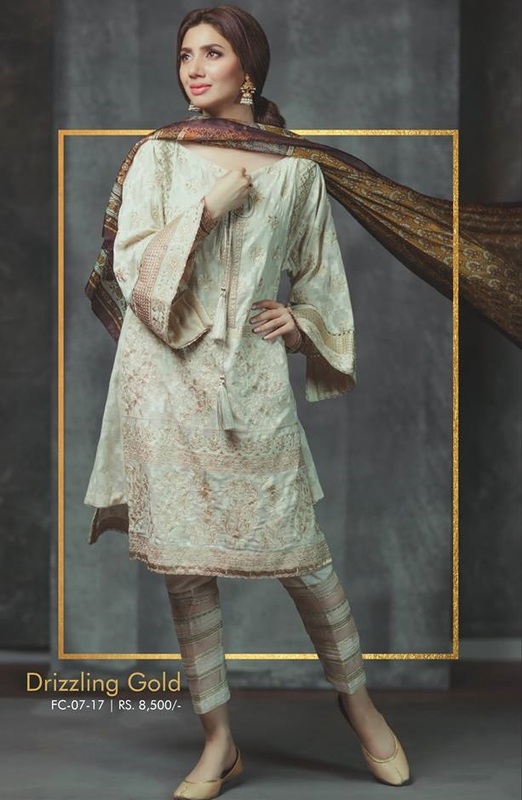 Grabbing the outclass designs of this collection by Alkaram Studio would surely be a perfect idea to look fabulous this Eid. 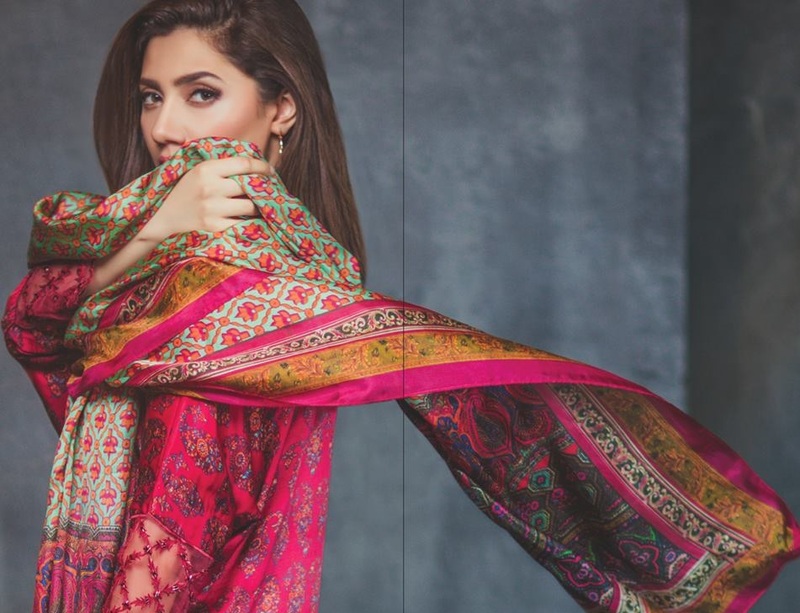 Alkaram Festival Collection is featuring the gorgeous Mahira Khan and Alyzeh Gabol whose matchless modeling skills and looks have made these attires shine with much more allure and magic. 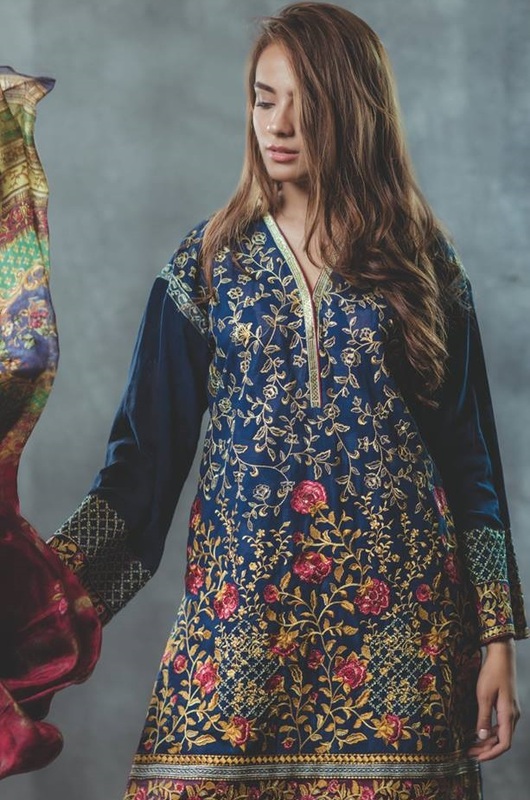 Alkaram Festival Collection 2018 Catalog has been dispatched below for you lovelies to pick up your favourite outfits from the Alkaram Eid Collection and make them yours before they run out of stock. All the articles have been displayed here with details and prices. Scroll your eyes down and enjoying exploring these. 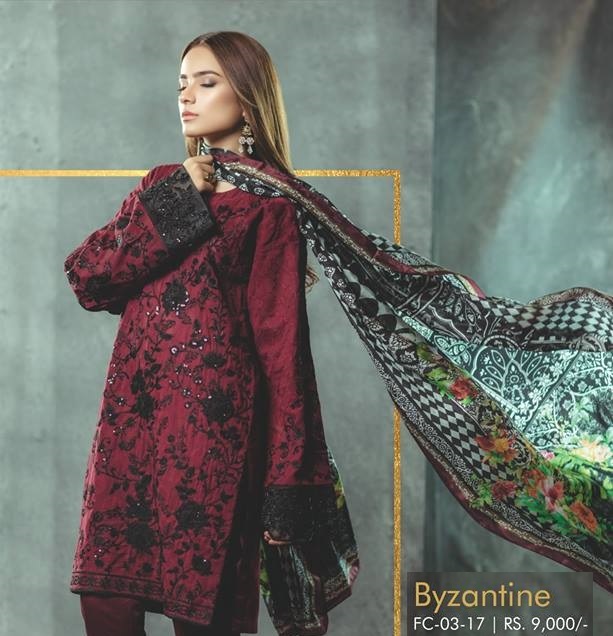 This beautiful embroidered Jacquard shirt in dark burgundy color has been decorated with pretty sequins in jet black. 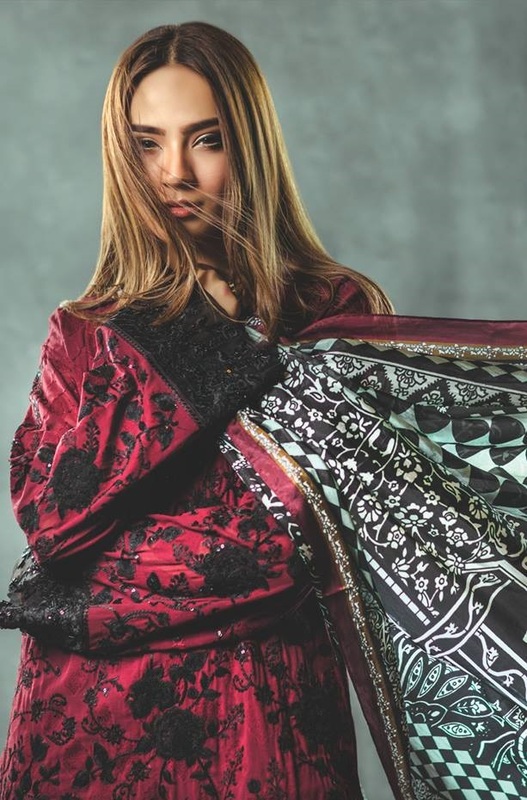 Adding to its beauty is its silk dupatta with bold pattern and the dobby pants. 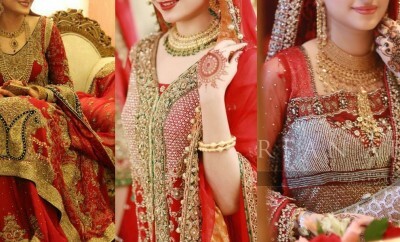 You can get this dazzling outfit in 9,000/- Rs only. 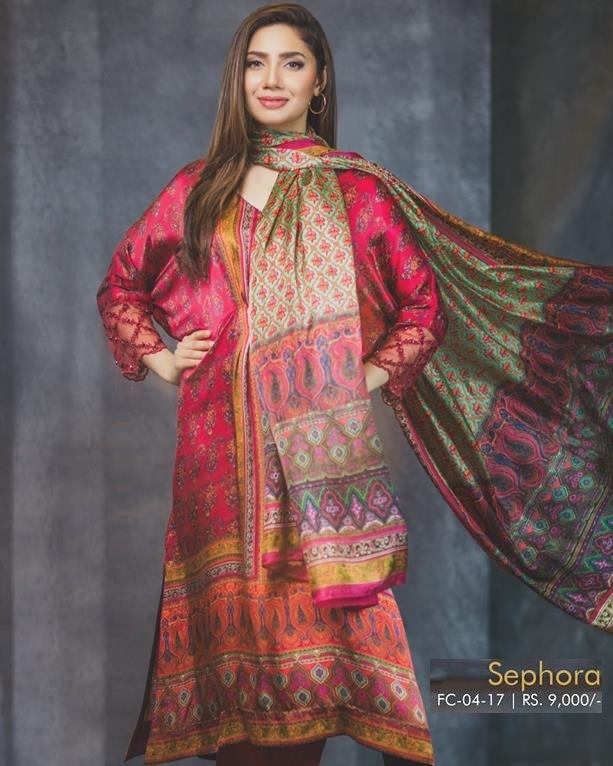 Mahira is making statement in this adorable digital printed silk festive ensemble in bright hues. 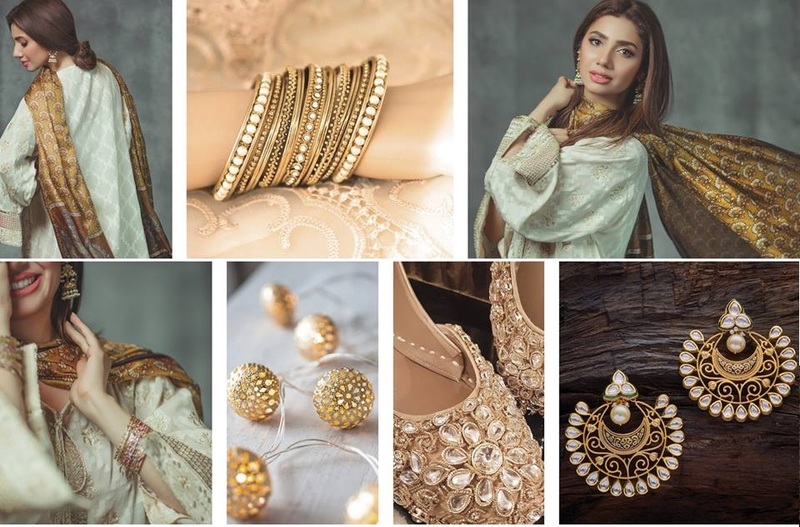 It has been paired up with silk dupatta and raw silk pants. Wearing this festive attire would be a great idea this year. It will leave you enchanted and give a classy look. 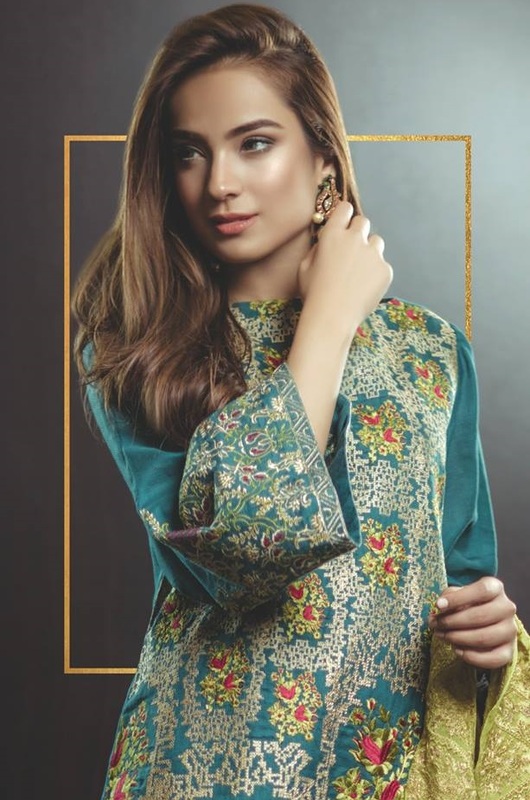 To make the upcoming festival of Eid memorable, this chic embroidered cotton net shirt with embroidered chiffon dupatta in bright shade of green and cambric trouser is ready to help you wear a class. You can have it in 8,500 rupees only. Purple is certainly a royal color and has the power to give one a royal look, just as Mahira is looking regal in this fabulous floral print by Alkaram. 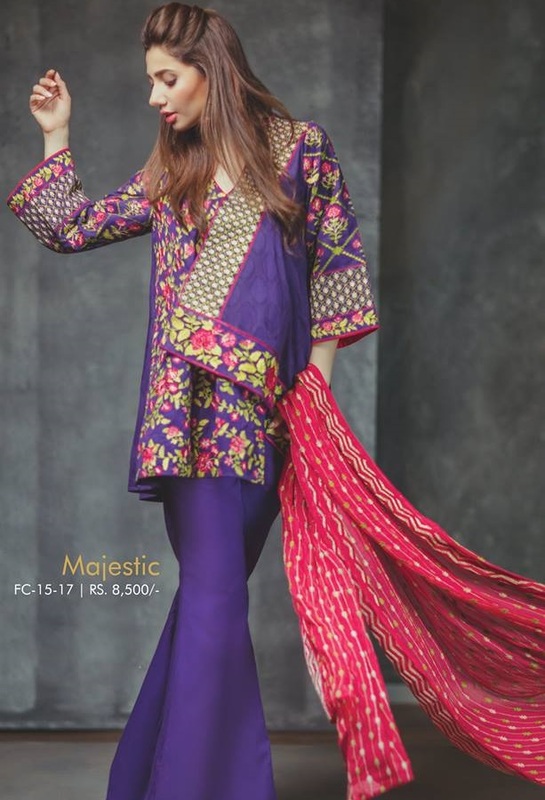 It has a wonderful contrasting floral pattern in the blend of purple and pink, worth 8,500/- Rs. Embroidery with Pearl embellishments is quit in trend these days. You will be coming across a lot of such designs this Eid season. 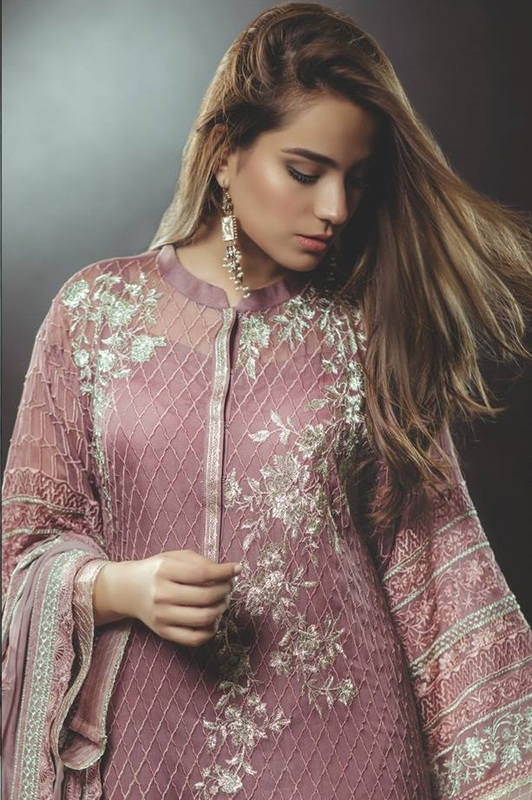 Alkaram has brought this stunning orangish shade of pink in embroidered cotton net with chic pearl embellishment. 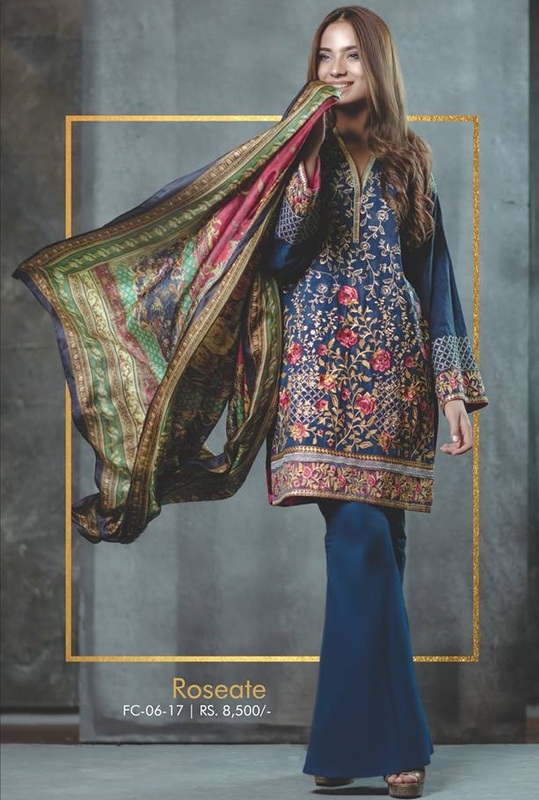 Being paired up with beautiful chiffon dupatta and cambric pants, this sizzling Eid print is all set to give a magical look. This simple yet elegant embroidered jacquard dress by Alkaram has a traditional flavour. With its vogue fine silk wrap and jacquard trousers, it has ready to give you class. 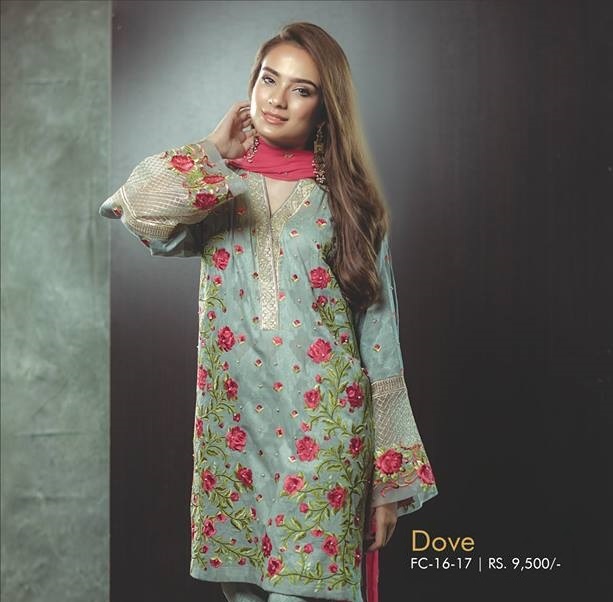 This deep green colored jacquard shirt has a pretty cut work along with chic detailing chiffon dupatta and dobby pants. It is available worth 8,500/- only. 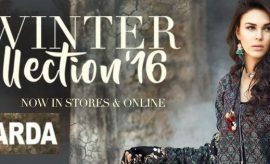 You can explore a plenty of festive outfits in this range which will surprise you with their captivating designs and prints. Find a few more festival prints by Alkaram in the section below. 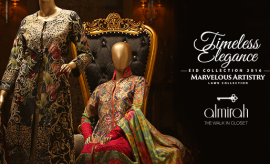 Share your views about this outclass Alkaram Festival Collection full of dazzling Eid prints. You will surely have fallen in love with these. 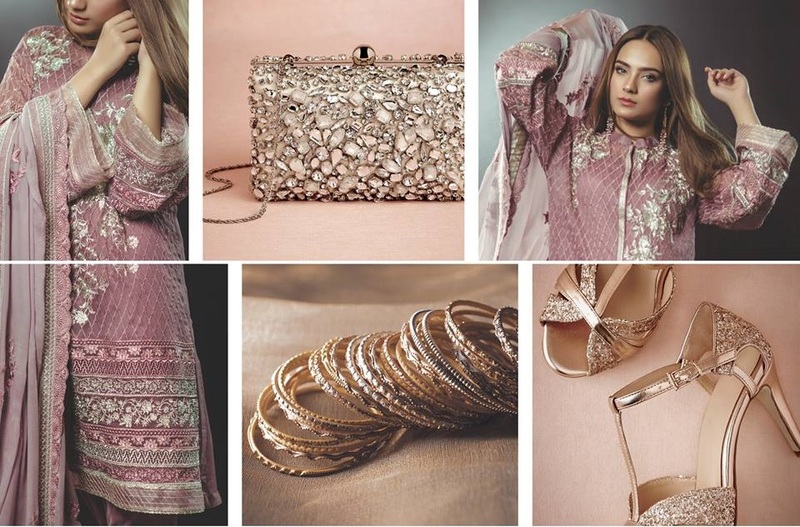 It’s time to update your Festive closet with these stunning outfits by Alkaram. You can place your orders at the official Alkaram Online store for getting your outfits delivered at your doorsteps. Or buy these at a leading Alkaram outlet in your town. 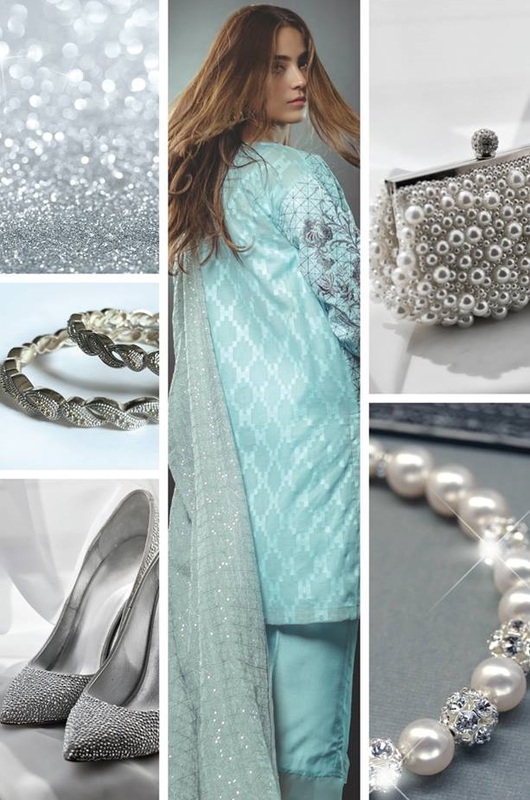 For more Eid collections and festive fashion trends, keep visiting StylesGlamour Festival Trends Gallery and stay updated.